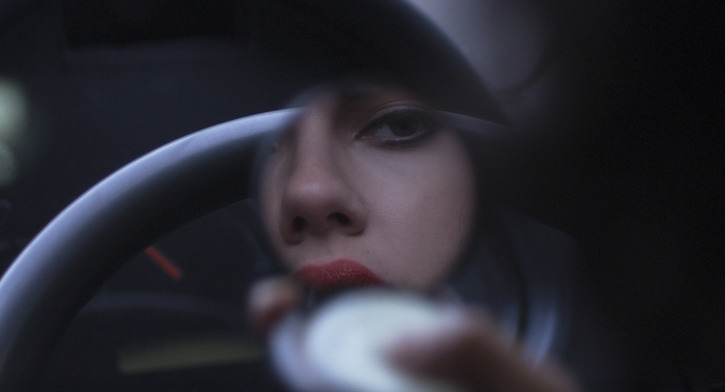 “Under the Skin” doesn’t apologize for being difficult, it embraces the fact, everything inside its cinematic shell a roller-coaster of emotional tumult worthy of being ridden multiple times. 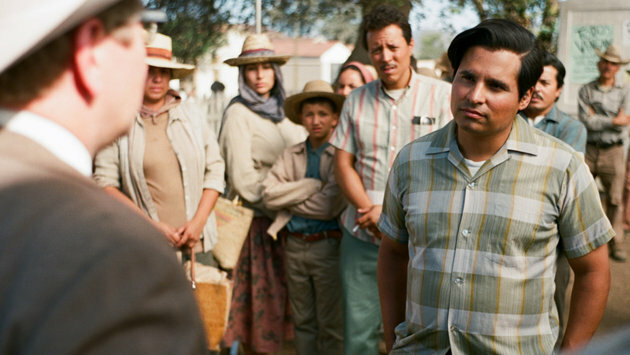 But the central dynamics remain strong throughout, and when you add Peña’s magnificent performance and Luna’s concentrated direction in the equation Cesar Chavez ends up being a far more invigorating and informative biography than it probably should have been. 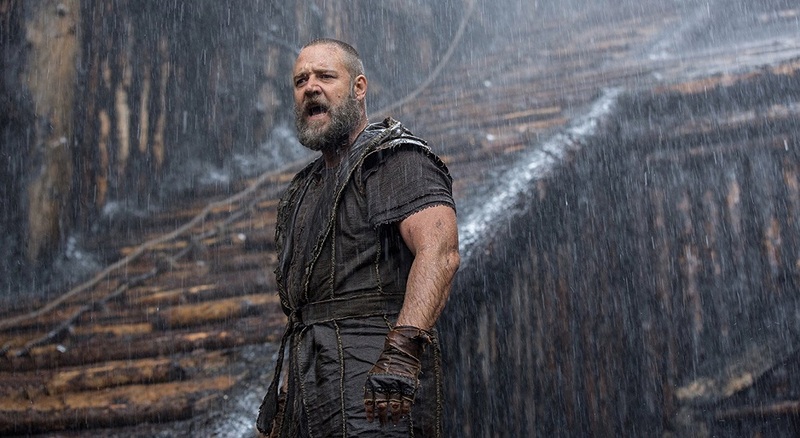 Whether one believes in this tale as one of gospel or just looks at it as a grandly amazing yarn of sacrifice and salvation, Aronofsky’s Noah is a Biblical epic that transcends easy generalizations becoming a significant achievement worthy of multiple viewings.